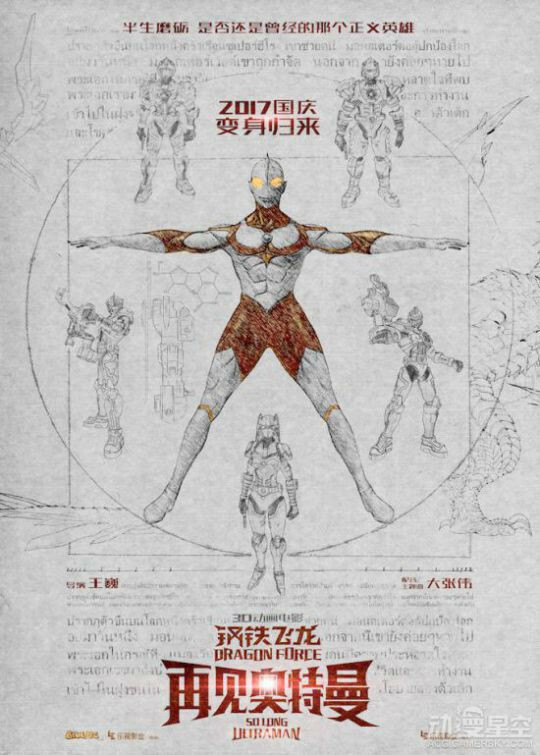 So it looks like China is releasing an Ultraman movie... and Tsuburuya didn't know anything about it. 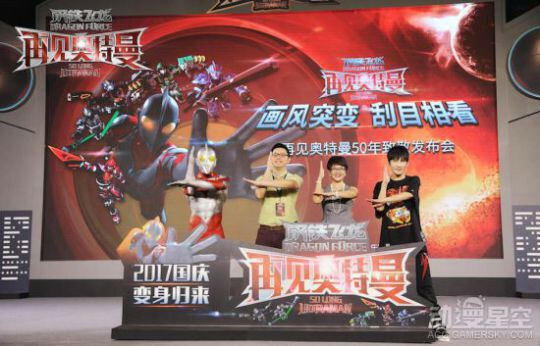 Chinese studio Guangzhou Blue Arc Culture Communication Co., Ltd. specializes in 3DCG productions, and recently announced a a new production whose protagonist seems to look a lot like a member of the Ultraman family. 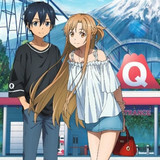 So did Blue Arc give the character some sort of one-off name to pretend it's not copyright infringement? Nope. 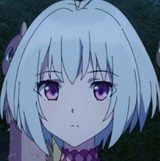 The title of the film is Dragon Force: So Long, Ultraman. The official announcement even featured an appearance from a performer in an Ultraman suit... kind of. Actually it looks like a mask, briefs, and a whole lot of body paint. 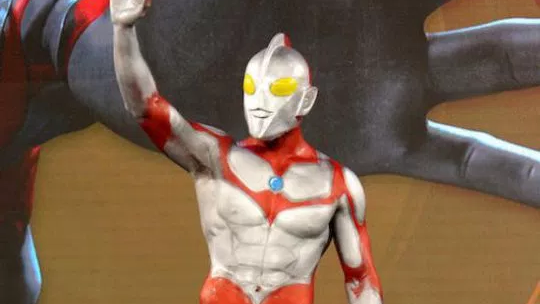 Tsuburuya has spoken out against the production, saying they are not involved in any way, they do not approve of it, and they are concerned that it could damage the Ultraman brand. 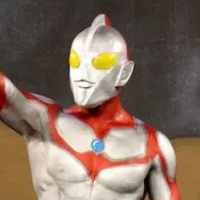 Overseas distribution rights are currently held by a company in Thailand, but even that company is only allowed to market the existing series -- not to create new works under the Ultraman name. 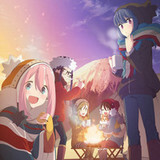 While Tsuburuya has not yet taken legal action against Blue Arc, they have stated that they will soon be doing so.